"Caring for a loved one with Alzheimer’s or another form of dementia? You are not alone. With 101 encouraging and inspiring stories by others like you, this book is a source of support and encouragement throughout your caregiving journey. 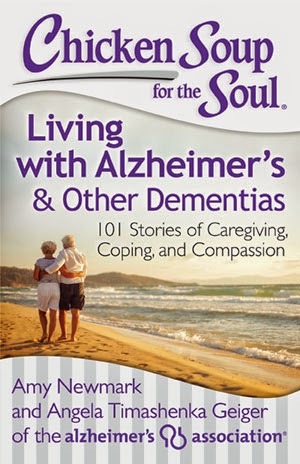 Alzheimer’s disease and other forms of dementia affect millions of people, and this book is especially for caregivers. This collection, a joint project with the Alzheimer’s Association, is filled with 101 stories of love and lessons from others like you, will support and encourage you as you care for your loved one."